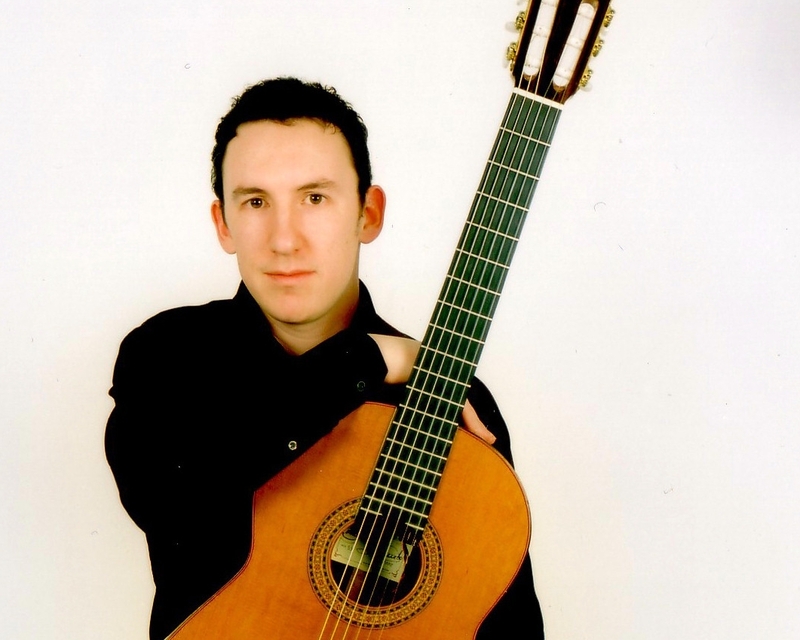 Superb guitarist covering romantic classics to flamenco and pop. Perfect, subtle music for receptions, dinners, etc. 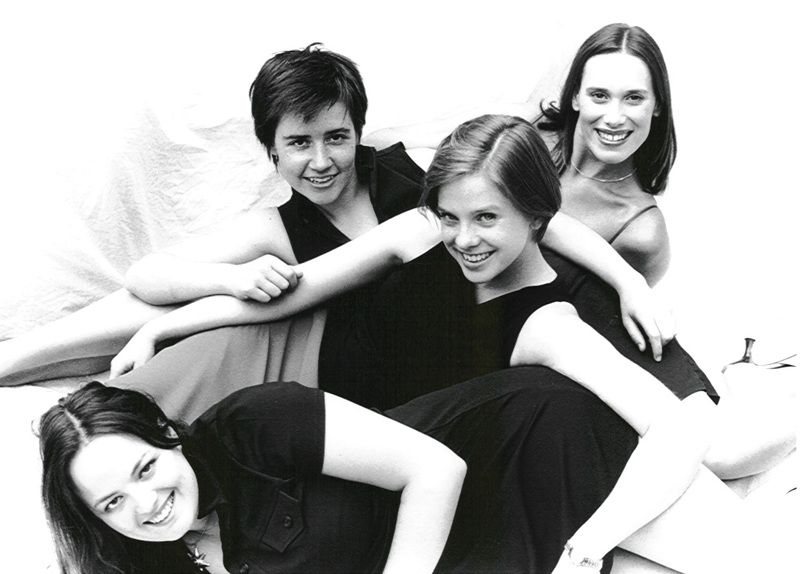 Prize-winning young quartet who trained at the Birmingham Conservatoire. Great choice for weddings and events in the Midlands. Superior musicians who have worked with a host of stars. Wide repertoire of classical, light and pop music to suit all tastes and occasions. Top string quartet equally at home playing for a wedding reception or on the concert platform. From fanfares to background music. 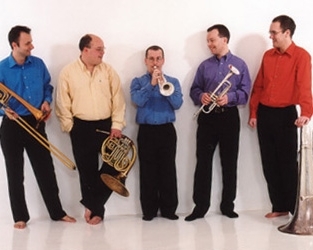 Vibrant and entertaining music from five-piece virtuoso brass ensemble. 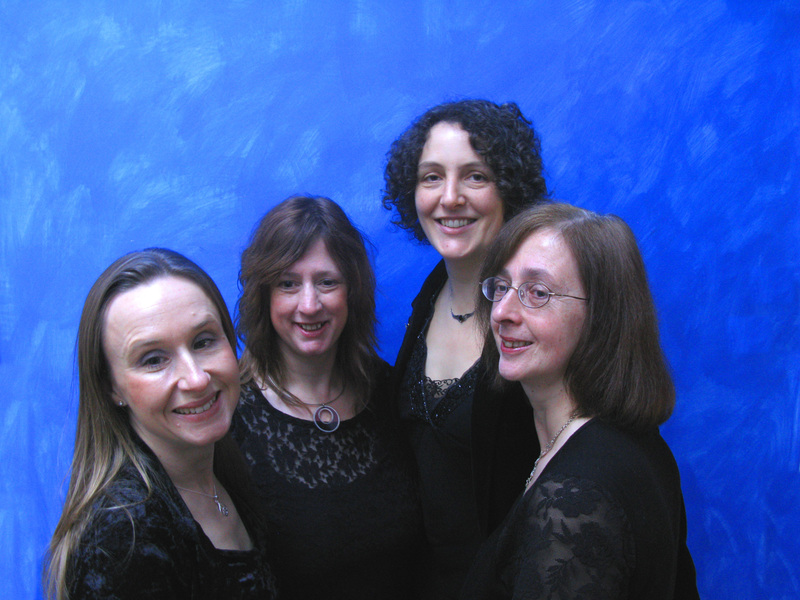 One of the best quartets based in the north of England. 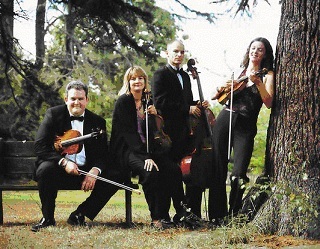 First-rate musicians and wide repertoire of classical and lighter pieces. 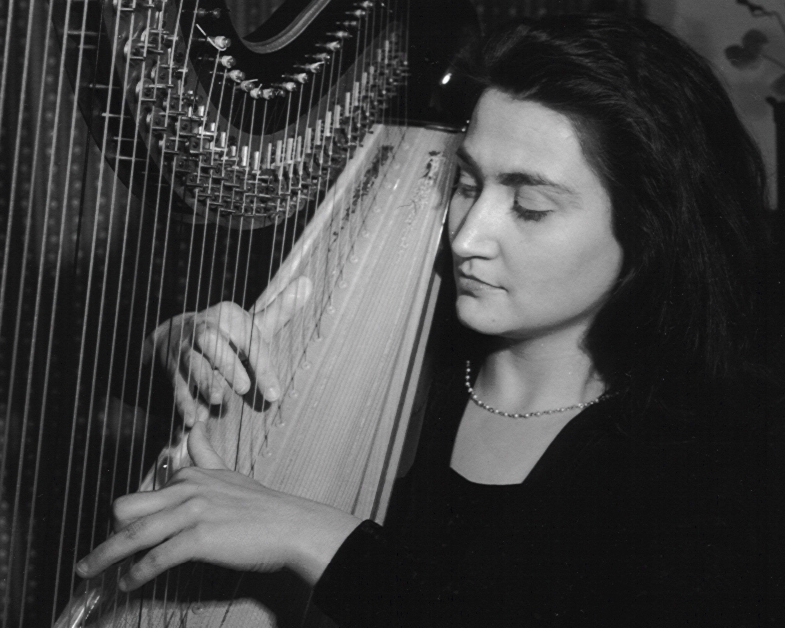 Award-winning harpist who has played for Frank Sinatra and The Prince of Wales! Superb presentation and stunningly original arrangements from this charismatic quartet. 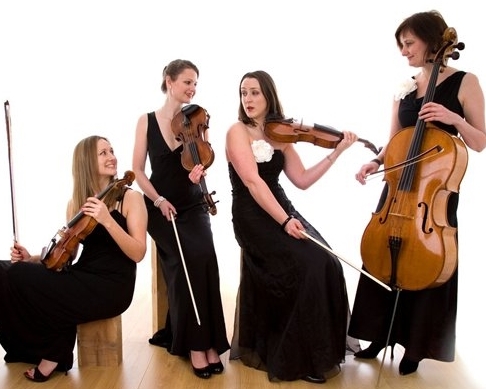 Glamorous classical quartet who have performed with Robbie Williams, Madonna, Van Morrison and Stevie Wonder. 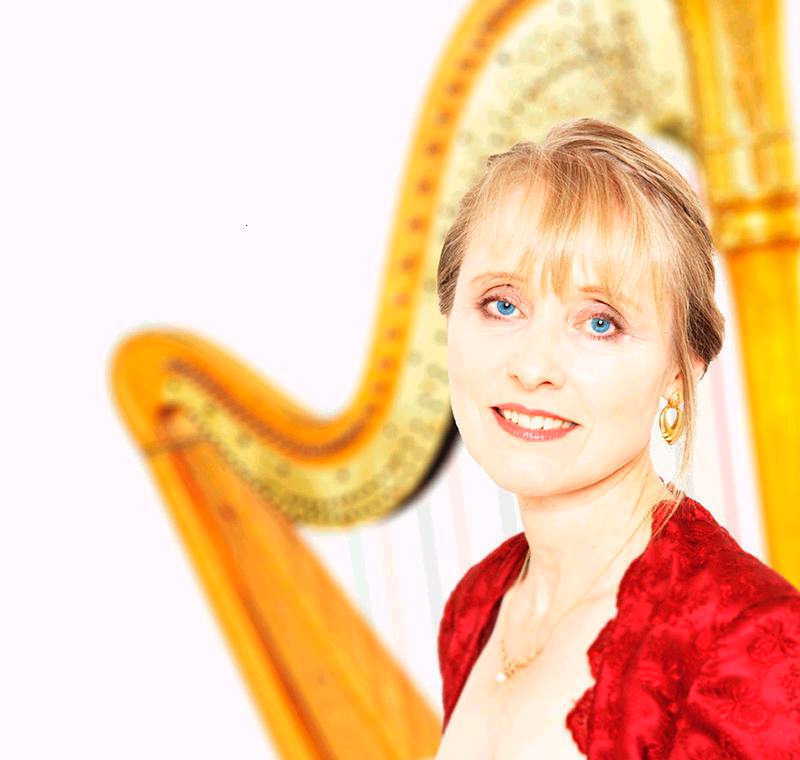 Classics, traditional, swing and light pop from one of London’s top professional harpists. 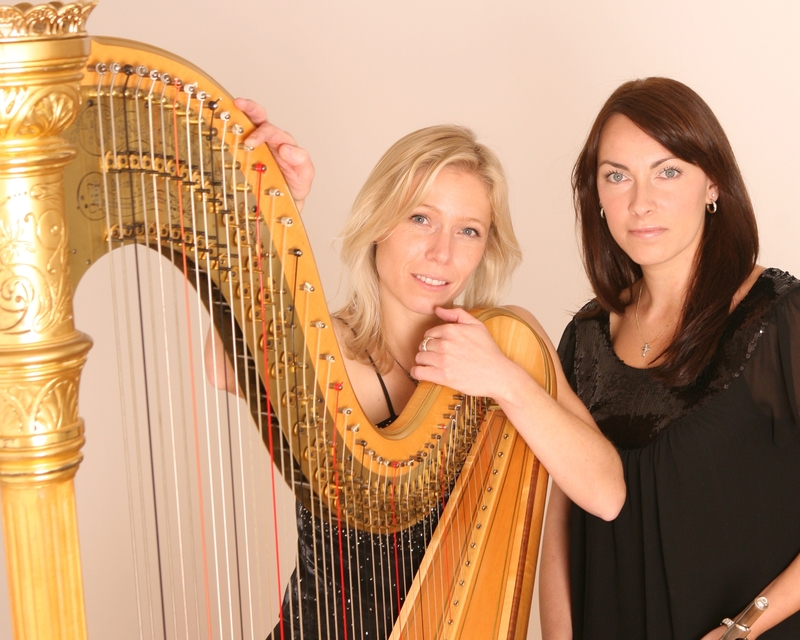 Harp and flute duo playing a wide repertoire of classical and popular music. Sensitive and eclectic solo guitarist. 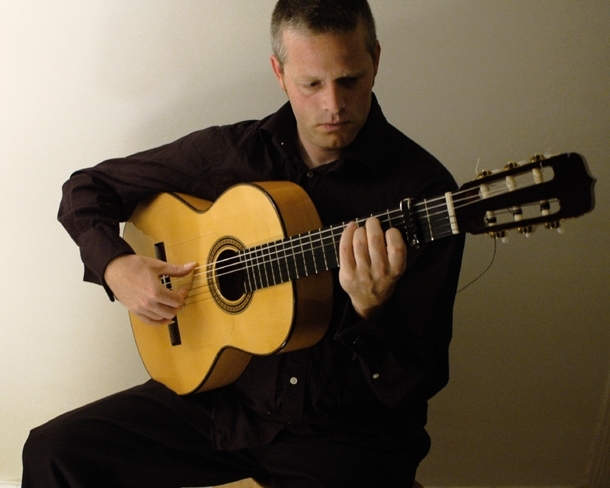 His repertoire incorporates classical, Spanish, jazz, flamenco and popular styles. Talented musician who can play solo harp or sing too. Performs light classical, folk music, pop songs and show tunes. Highly experienced and professional trio with a first-class reputation. 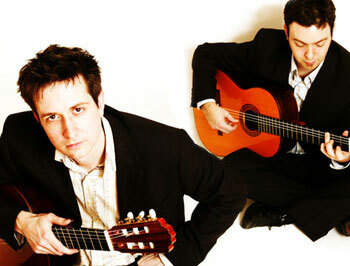 Brilliant guitarists with repertoire of classical, jazz, Spanish, Flamenco and popular music. Flute, oboe and clarinet trio - an elegant combination with a wide repertoire.